Smooth-feeding and dependable at a great price! 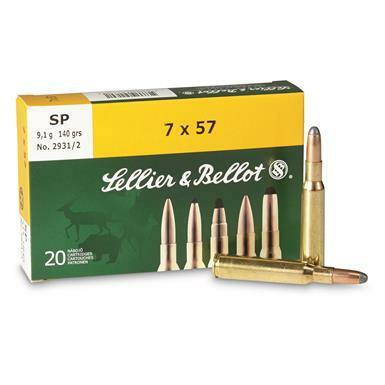 Sellier Bellot, 7mm Mauser, SP, 140 Grain, 20 Rounds is rated 4.8 out of 5 by 12. 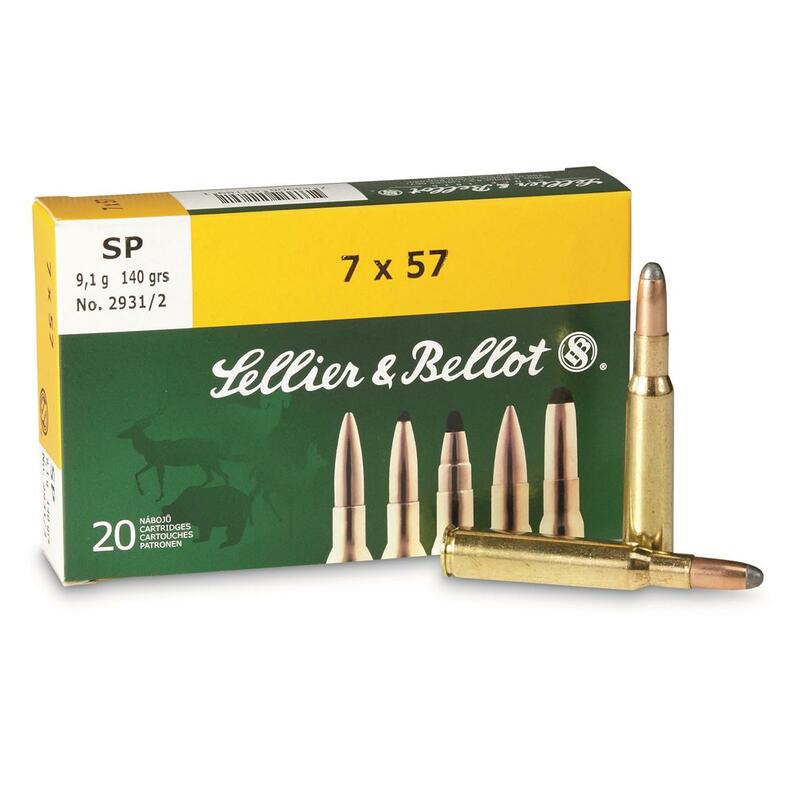 Rated 5 out of 5 by magman12 from good overall quality Cartridge fit, fired and extracted correctly. have not completed a ballistics test yet.Will give a good rating until I do a ballistics test.